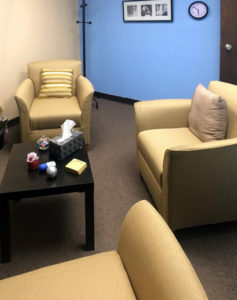 Orlando is a listening, compassionate therapist who has worked with individuals, families and couples for over 14 years. He believes that people have the capacity to change with a little guidance and care. Mr. Davis graduated with his Master of Social Service Administration degree from the University of Chicago (U of C) in 2007. While at U of C, Mr. Davis was trained as a clinical therapist with a focus on “Family Systems” and “Cognitive Behavioral” therapies. He received his Bachelor of Arts in Business Management from National Lewis University in 2002. According to research 66% of second marriages, that include children from previous marriages, fail. Knowing peace in your home is a goal that I hope you and your family achieve. Sometimes differing parenting styles and how to administer discipline causes the failures. It may take some time for families to adjust to the stepparent’s style and to become a cohesive family unit. Each of us experiences and expresses grief in very different ways. For example, one person may avoid and remove themselves from the situation while others might be angry and want to react. No matter what the experience, the person suffering the loss needs the support of others. At PcW we anticipate the possibility of a wide range of emotions and behaviors, accept the grieving person’s reactions, and respond accordingly. 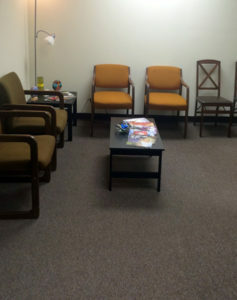 Our compassionate approach includes providing the information necessary to help with the transition. PEACE centered WHOLENESS (PcW) we take the time to explain depression and why it’s affecting your relationships, why it’s affecting your work performance and why it’s affecting your outlook on life. 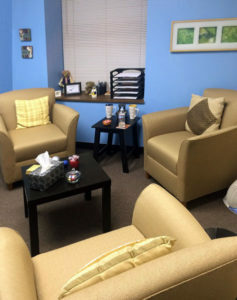 Compassionate understanding by our therapists is what we provide. We will look at the problem from your perspective and help you understand your options. We never place a time frame on your recovery instead listen intently to understand the barriers that you think is keeping you from moving forward. A lot of us do a lot of worrying about things like tests, our bills, meeting new people, or making a speech. But people suffering from clinical anxiety or general anxiety have to deal with intense worry and tension nearly all the time. These worries brings about physical symptoms like fatigue, headaches, muscle tension and aches, trouble swallowing, trembling, twitching, irritability, sweating, and hot flashes. At PEACE centered WHOLENESS we not only understand but we can help by providing you with the education necessary to live with your stress. 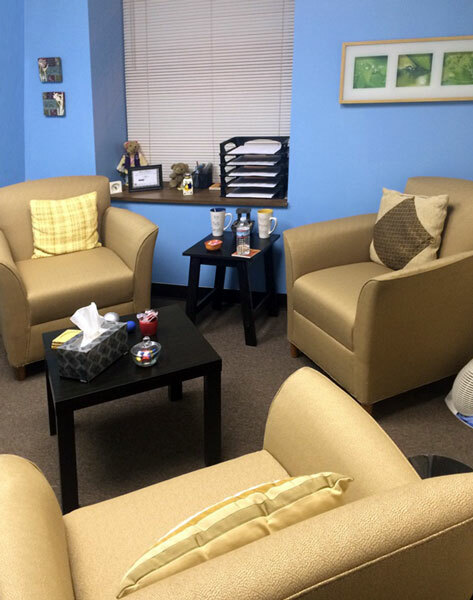 Our compassionate therapists are trained to help you through these trying times. At PEACE centered WHOLENESS (PcW) we recognized that all marriages are not salvageable. Some couples may realize that it is healthier for them to be apart. However, if you feel that your relationships does not fall into that category, then marriage counseling may be able to help remind you why you fell in love in the first place. Our therapists specialize in a counseling approach that is compassionate and sensitive to each partner. You can expect a comprehensive assessment on where you are at in the current marriage situation as well as the long term. Anger is normal. Sometimes it’s the appropriate response to being wronged by others. Used correctly, and kept in check, anger is important for health as an adult. But anger has it’s problems too, more than any emotion, anger can ruin relationships with people; it can make us to do things we will regret. At PEACE centered Wholeness we don’t judge why you are angry we just help you manage the anger. 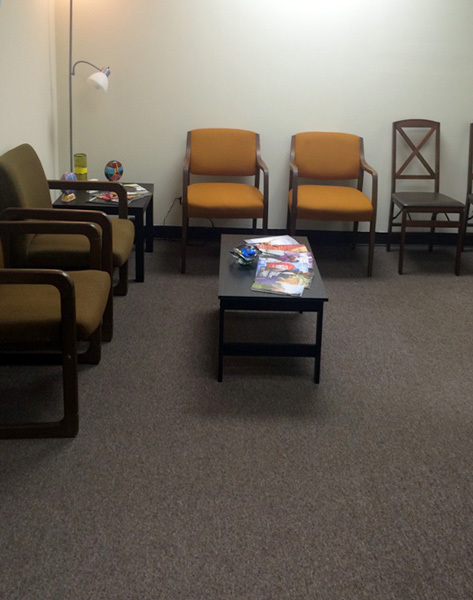 “Should my child see a therapist?” That’s a dreaded question for parents. While there is no easy answer, PEACE centered WHOLENESS understands that life events such as such as the death of a family member, friend, or pet; divorce or a move; abuse; trauma; a parent leaving on military deployment; or a major illness in the family — can cause stress that might lead to problems with behavior, mood, sleep, appetite, and academic or social functioning. Ultimately we are here to provide a consultation to help you make the decision to refer your child for counseling or not. Our role is to support! If caring for a loved one with memory loss is a challenge consider asking for help. Over 4 million people currently have Alzheimer and other memory loss issues that are affecting their quality of life. We at PEACE centered WHOLENESS can assist you with those affected. We have years of experience in dealing with the elderly in assisted living and memory loss centers. By the year 2050, it is projected that 14 million Americans will have Alzheimer’s and 40% will need intensive care. Don’t shoulder this burden alone seek the help of a qualified therapist. Call now for a free consultation. "Is my Marriage Worth Saving?" Urban Trauma; is it Real?